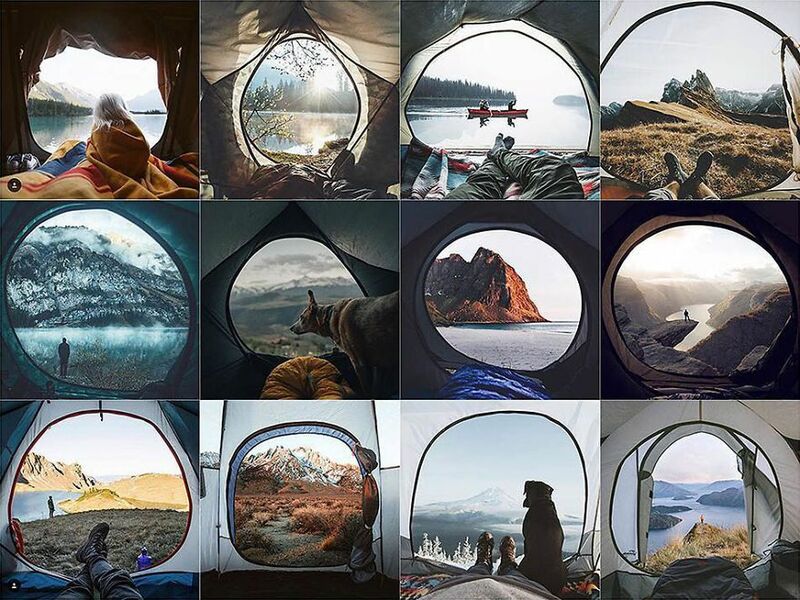 Insta Repeat is the account that denounces the lack of originality of travel photos. The pictures are amazing but … Don’t you have a feeling of deja vu? 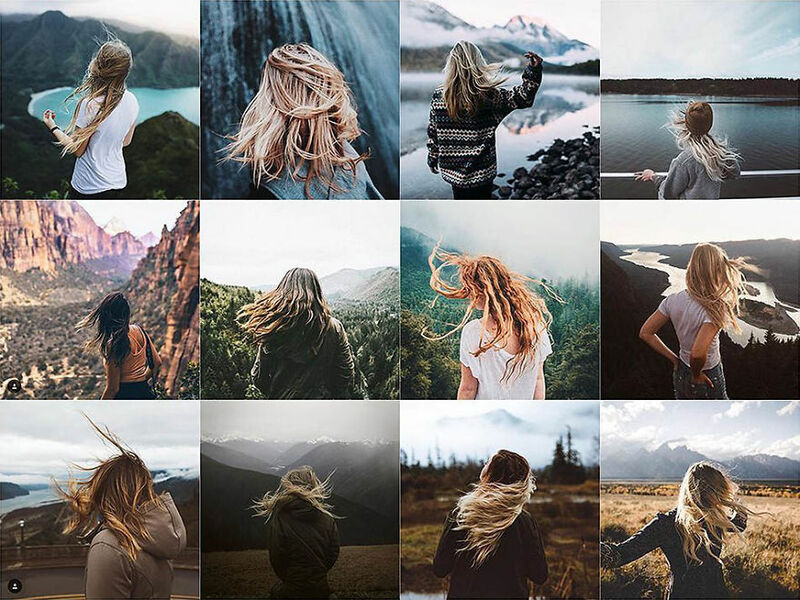 The Instagram account launched in June 2018 was created by a 27-year-old woman living in Alaska, who says she’s fed up with these “explorers” who post the same photos all the time. She had a click while constantly seeing on her feed these pictures of people’s back on a kayak. She then created montages bringing together almost identical pictures. 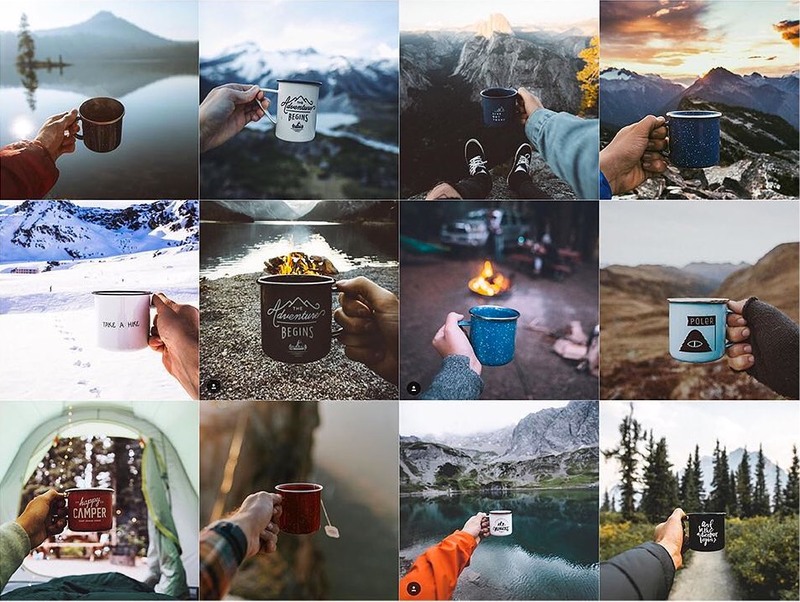 The Insta Repeat account aims to denounce a certain lack of originality which cause travelers to fall in a vicious circle of déjà-vu. Indeed,Instagram has emerged very quickly as one of the most active social networks. 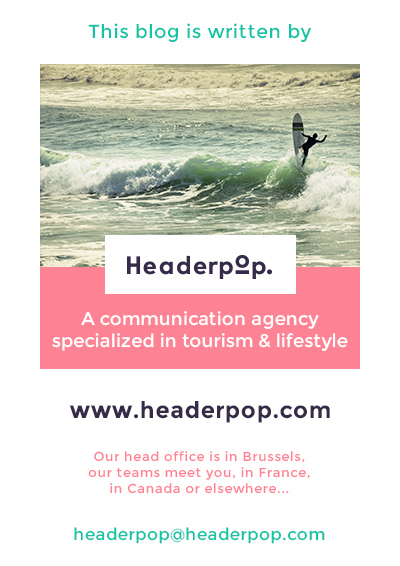 With 500 million daily active users (The Moderator’s Blog) it has become a source of inspiration for globe-trotters. 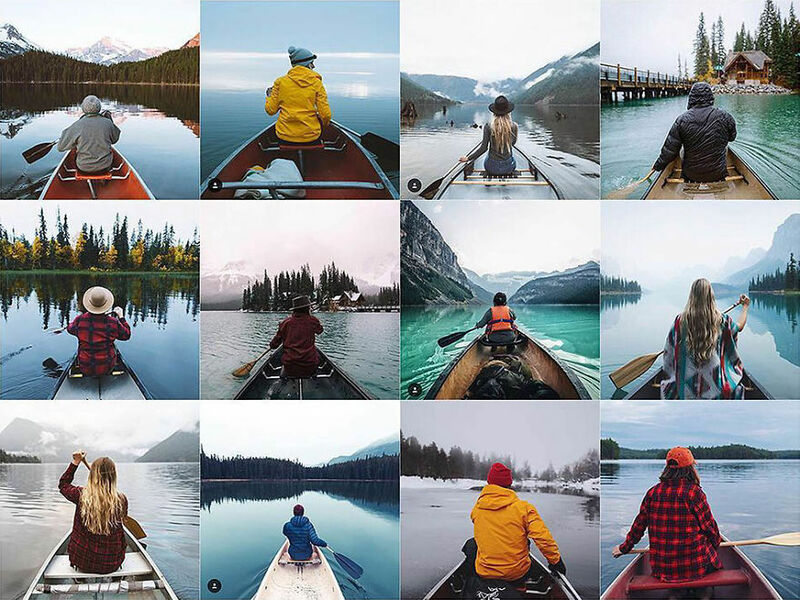 Today when planning a trip it’s common to check the Instagram feed to look for good places. With the search tool by # or by location, we can easily find what there is to see in the area. 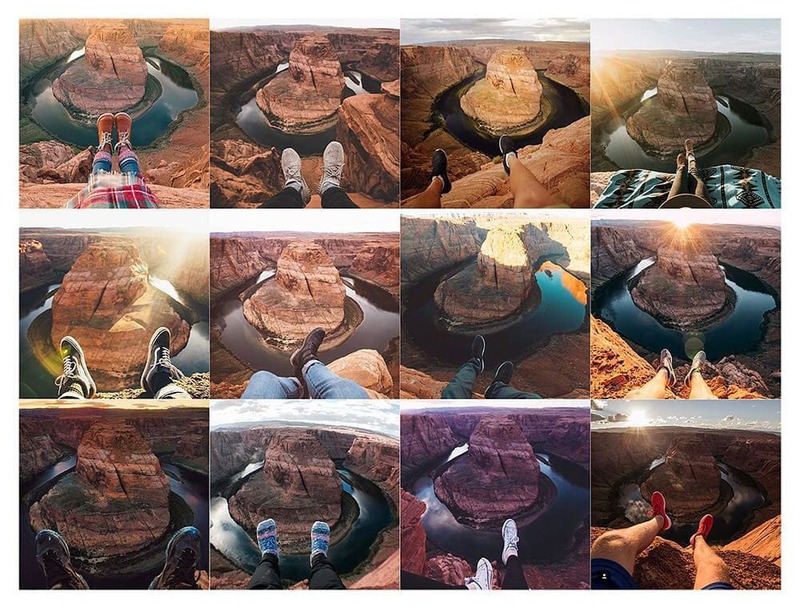 As a result, young people (41% of Instagram users are between 16 and 24 years old and 35% between 25 and 34 years old) find themselves visiting the same places and taking the same pictures that inspired them to go there. As a result, the feed is full of beautiful photos but we have all seen them. The breathtaking landscape becomes almost commonplace. However, even if this repetition creates a certain banality Instagram remains a tool to consider for a place’s promotion. Territorial marketing also involves social networks. We must constantly observe what is done, what are the trends of the moment and what filters or poses are now fashionable for our photos. The subtlety is to copy what works well while adding a touch of originality so that your content gets noticed. Anyway, there is a slight return to “natural”: filters with unreal colors no longer work. The community of an influencer traveler expects him to show the reality of his journey, with both his flaws and his qualities. Ok, for your visual delight, we show you some more pictures of Insta Repeat account … if you thought your picture was original, check first!